A post-performance self-congratulatory we-fie with a few of the Cast and Creative team members, 2015 ASEAN Para Games Opening Ceremony. | RUN! RUN! RUN! 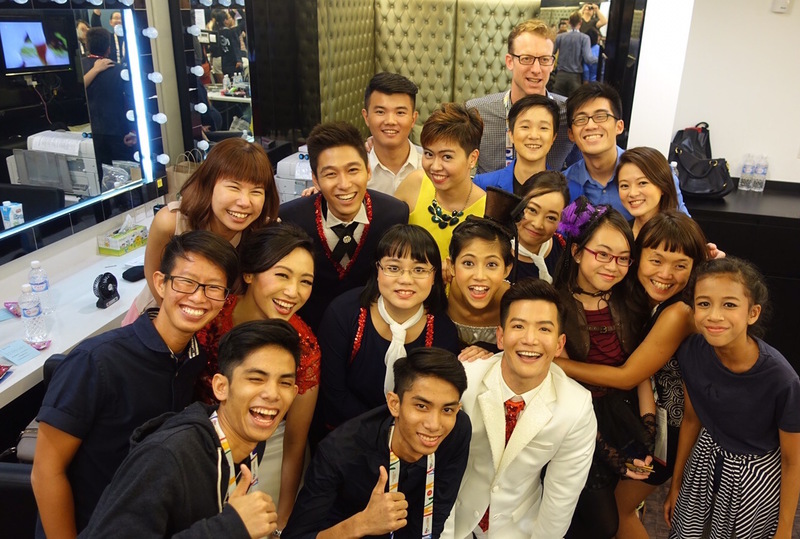 A post-performance self-congratulatory we-fie with a few of the Cast and Creative team members, 2015 ASEAN Para Games Opening Ceremony. A post-performance self-congratulatory we-fie with a few of the Cast and Creative team members, 2015 ASEAN Para Games Opening Ceremony. Richard Wright (back) was in the Communications team as writer and copyeditor.